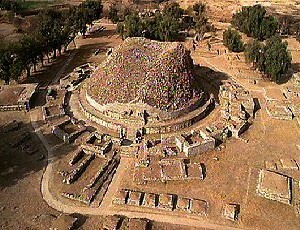 Taxila is a city in Pakistan. This was the place for an ancient University which is now in ruins. Taxila is now recognized as one of the oldest universities in the world, where people of ancient times used to come for higher studies. Who first made Irrigation Systems ? Canals, culverts etc.